Strong Scalper Pro by LataLab - scalper Expert Advisor is based on the author's formulas for analyzing volatility and the strength of price movement. This allows the flexibility to determine global and local trends in the market and their correction, to obtain the most accurate entry points. All of the basic algorithms of the adviser have passed multiple tests on historical data over the past 10 years, the principle of operation is maximally adapted to the dynamics and volatility of today's market. The adviser always uses Take Profit and Stop Loss as well as the author's Smart Trailing Stop and Breakeven - the breakeven level of the transaction. 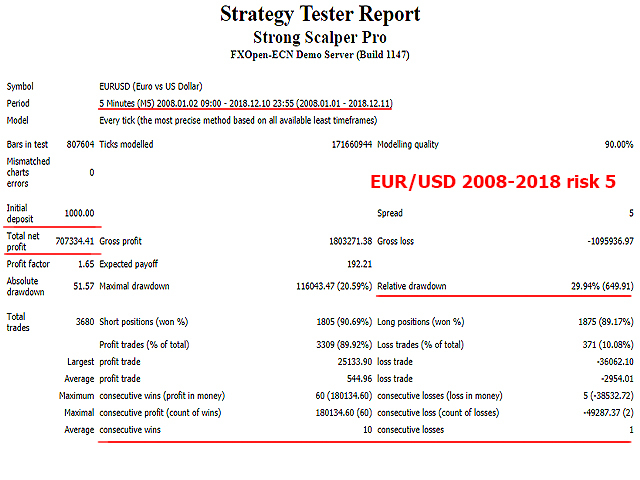 The basic settings of Strong Scalper Pro by LataLab are optimized for trading on the EURUSD M5 chart. 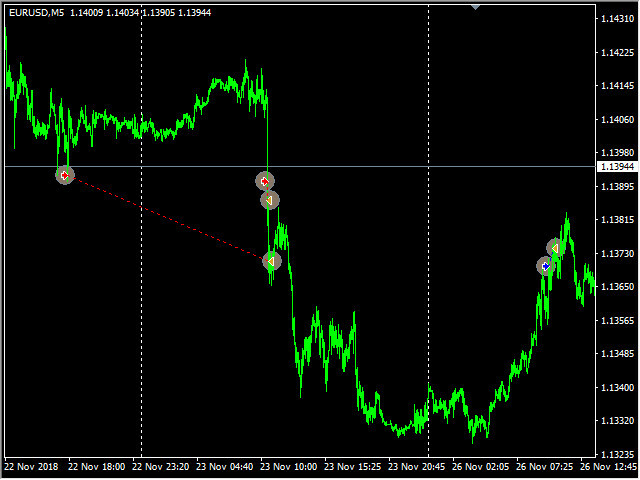 Also, the adviser can work on other currency pairs, taking into account individual settings. Attention! 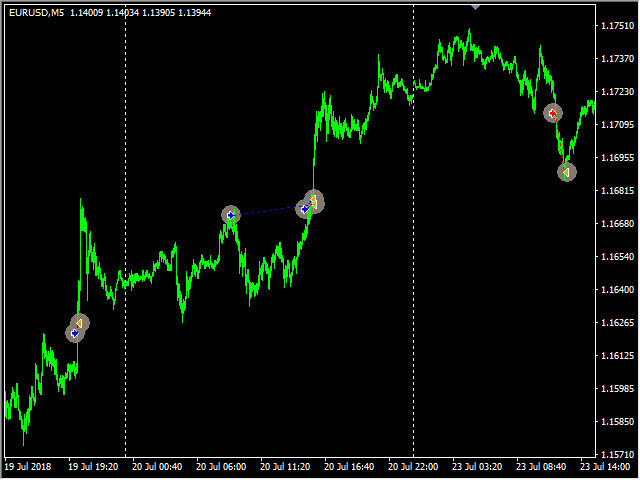 Increasing the volume of the starting lot allows you to increase profits on the deposit, but it increases the risks. Show Info Panel (for Quick Work in Strategy Tester - OFF) - display the information panel (we recommend switching off when working in the strategy tester). Max Allowed Spread, pips - maximum allowable spread. Magic EA - EA magic number. Number of Bars for Global Analysis - number of bars for global trend analysis. Number of Bars for Global Correction - the number of bars to search for global correction. Number of Bars for Local Analysis - number of bars for local trend analysis. Number of Bars for Local Correction - the number of bars to search for local correction. Min Size Bar for Opening Orders, pips - minimum bar size for opening Order. 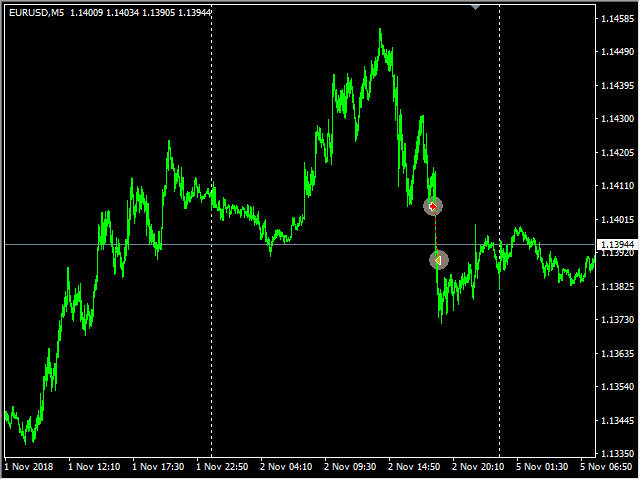 Stop Loss, pips - SL size in pips. Enable Smart Trailing - use Smart Trailing Stop. Percentage of TP to Enable Smart Trailing (Smart Trailing - ON) - profit percentage for using Smart Trailing Stop. Enable Breakeven - use level breakeven. Number of Pips for Breakeven (Breakeven - ON) - The number of pips passed to install breakeven. 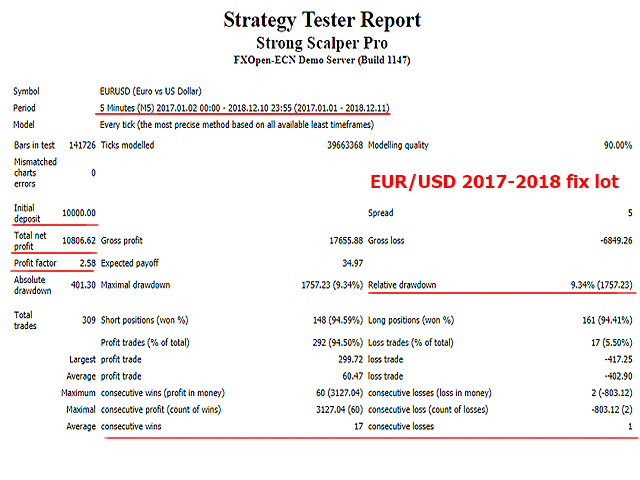 Number of Profit Pips for Breakeven (Breakeven - ON) - the number of profitable pips breakeven. Enable Auto Lot - use auto lot. Risk, % (Auto Lot - ON) - risk percentage. Fix Lot (Auto Lot - OFF) - use a fixed lot. 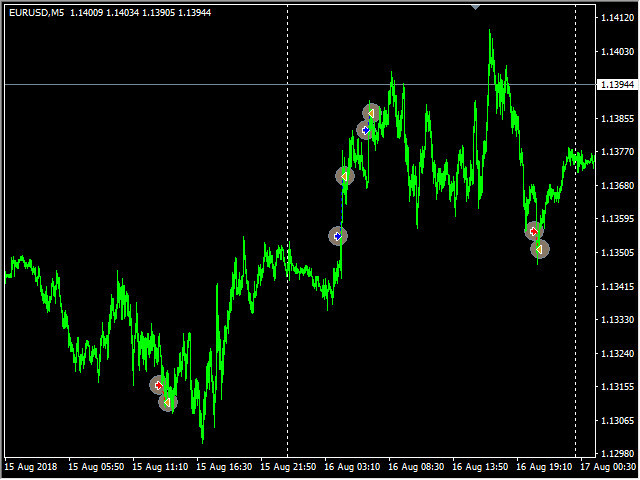 So far is doing good on eurusd and usdjpy!